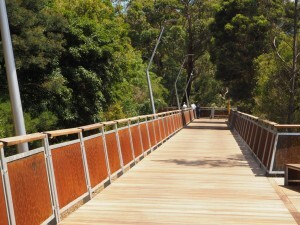 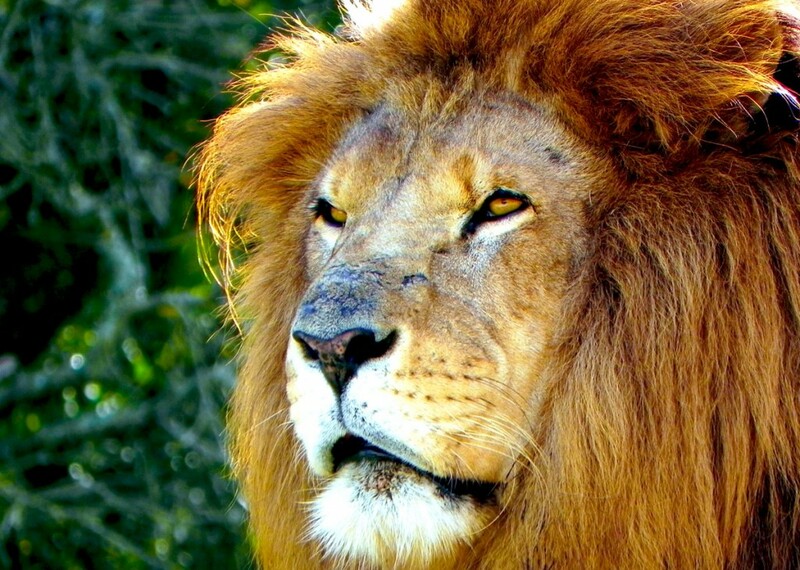 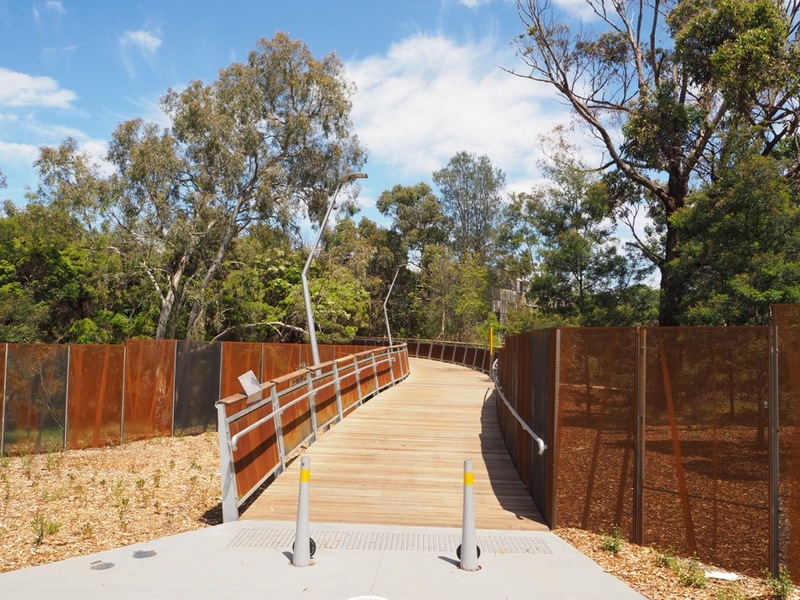 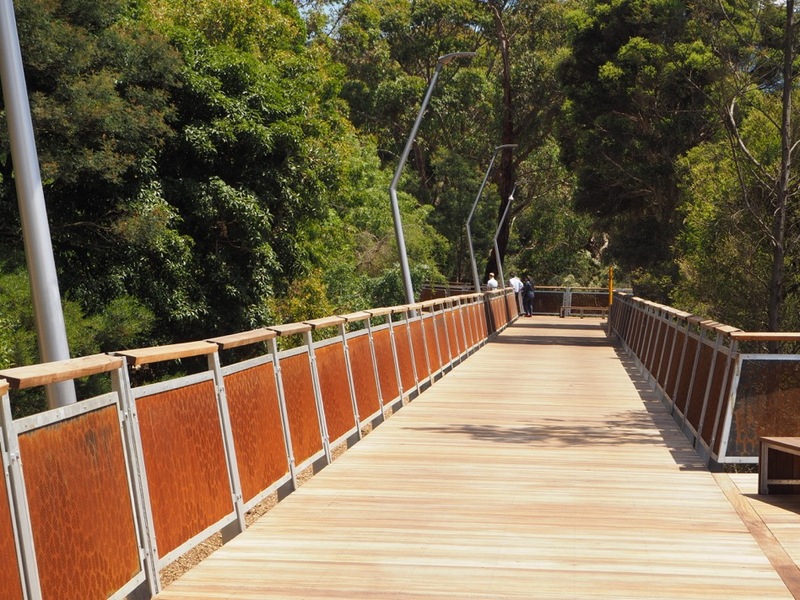 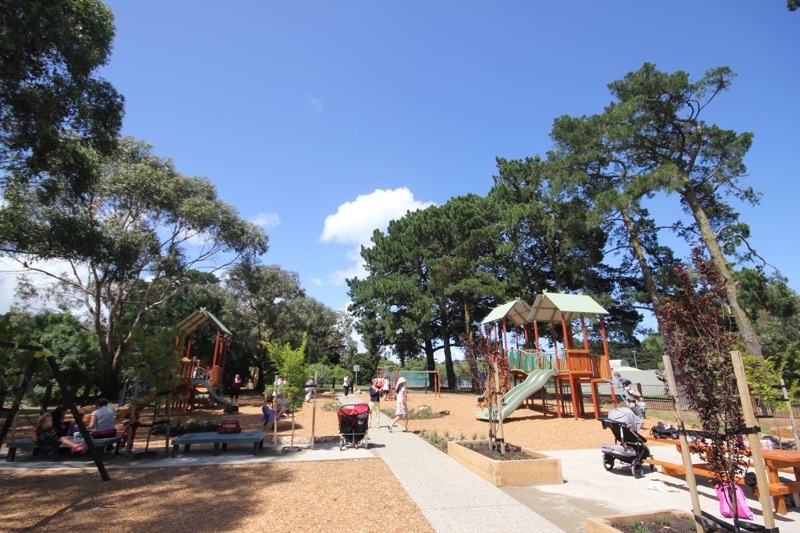 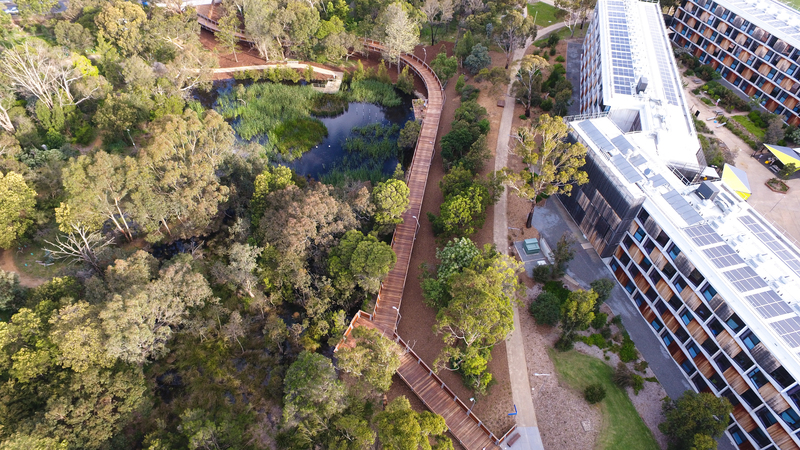 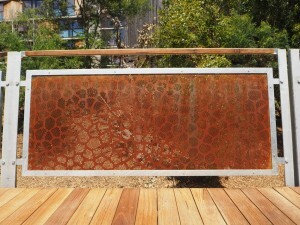 The Monash University Nature Walk was recently opened by Vice Chancellor Margaret Gardner. 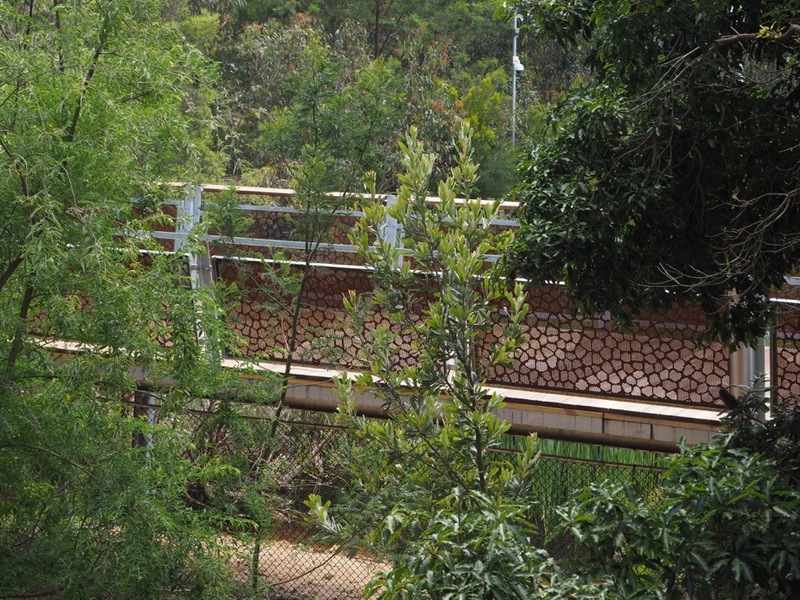 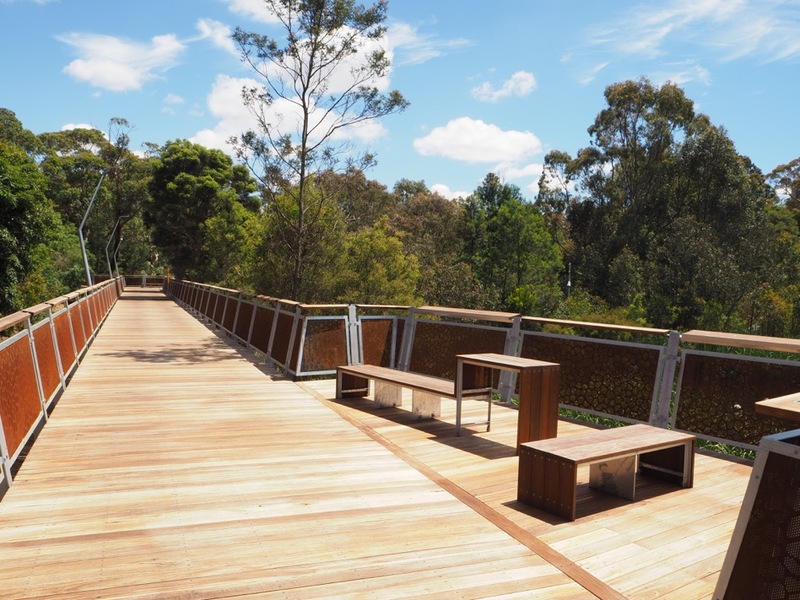 Designed and documented by Tim, Dylan and Wai Kin, the 200 metre long elevated boardwalk provides an engaging pedestrian entry experience to the campus from Blackburn Road. 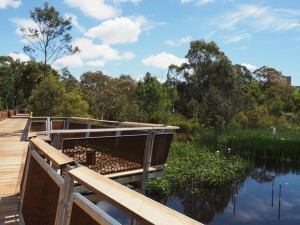 Passing over the Jock Marshall Reserve the boardwalk is carefully sited to pass through the canopies of existing trees and provide elevated views into the research facility and wetland. 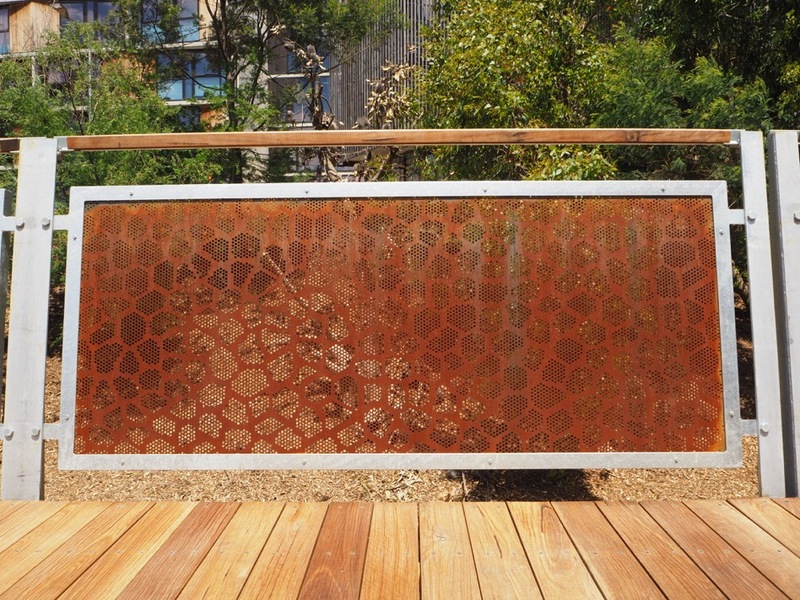 The challenge was to create a structure that sits seamlessly within the landscape without compromising the natural values or important research function of the site. 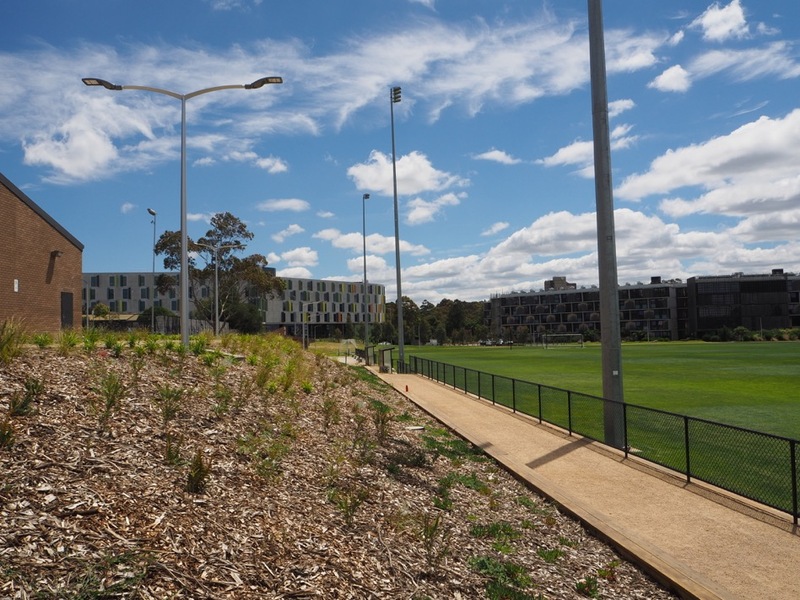 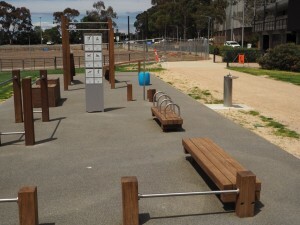 We have also been busy with the design and construction phases of other Monash University projects including The Tan Sports Circuit, College Walk Central and improvements to the Blackburn Road frontage.